Algeria who has failed to qualify for the 2018 World Cup in Russia wants to rebuild a team that will help them challenge the top African teams. Indeed the national team has been struggling ever since their last participation in the 2014 World Cup and want things to change for the better. The Algeria Football Federation has since then appointed former Algerian legend RabahMadjer as the national coach and hopes that the experience of the former player will help the team progress. Algeria’s football has been stagnating during the past years and the federation believes that changes are needed if they want the team to challenge in the qualifiers. A spokesman for the federation said that they want to help the club develop young talents and ensure that they give these players the resources and infrastructure to develop in the best condition. He believes that there is a good pool of talent in Algeria but they go undetected. He said that there needs to be a proper mechanism to detect the best players to make sure that they are given the necessary training to develop into world-class players. 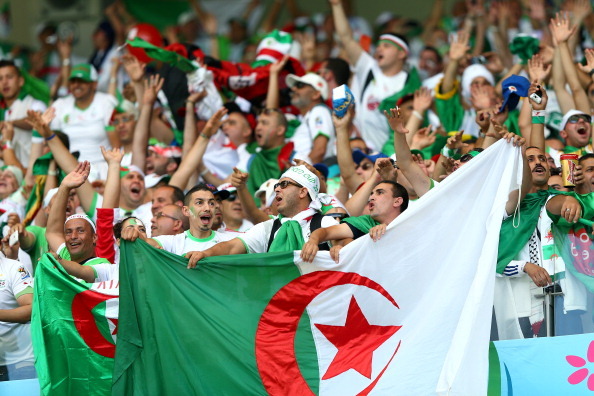 Algerian football has been regressing in recent years and failed to qualify for the Russian World Cup has put pressure on the football federation. 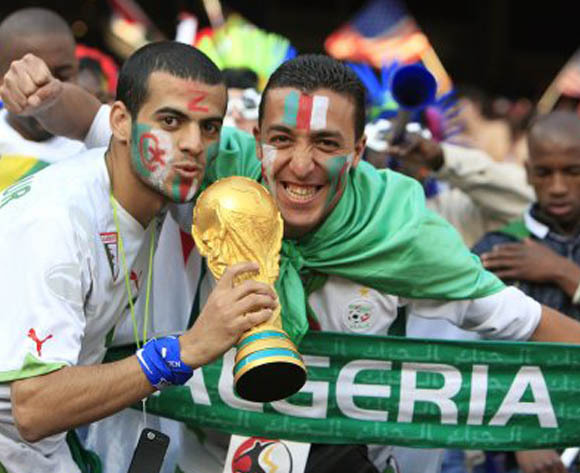 Many pundits believe that a change is needed at the top of the federation if Algeria is to make it to the next World Cup. They believe that other African teams are far ahead of them when it comes to the development of young players and that Algeria will have to do the same thing if they want their football to progress. The federation said that they will be listening to all the different stakeholders to make sure that Algerian football can return among the best in Africa.